Are you looking for how to transfer money from GTBank to other banks through your mobile phone? 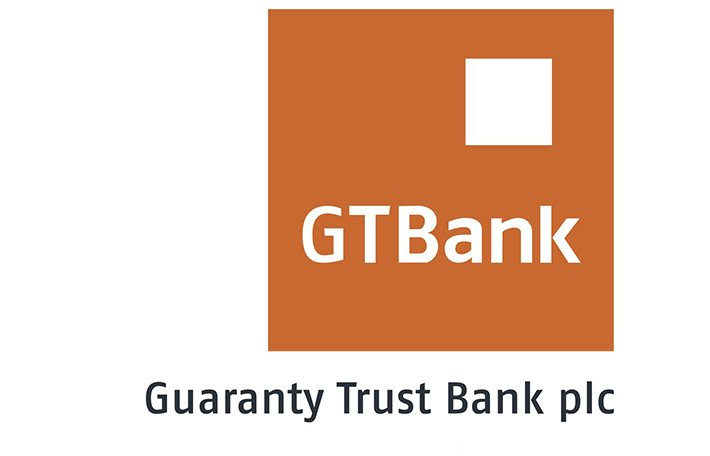 This post contains the ussd code to transfer money from GTBank to other bank without internet connection. Guarantee Trust Bankmoney transfer code has made sending and receiving of money very easy as you can send or transfer money from one bank to another without going to the bank. This money transfer code is compatible with all network, MTN, Airtel, 9mobile and Globacom. You can transfer money from your GTBank account to other banks by dialing *737*2*Amount*Account Number# on your phone. NOTE: You must dial this money transfer code on the SIM that you registered with GTBank that is also linked to your GTBank Account for a Successful Transaction.